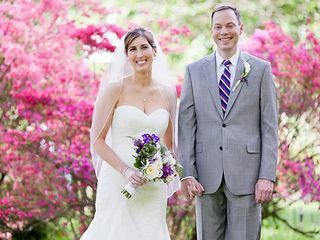 Morris Arboretum is a private garden wedding venue in Philadelphia, Pennsylvania. 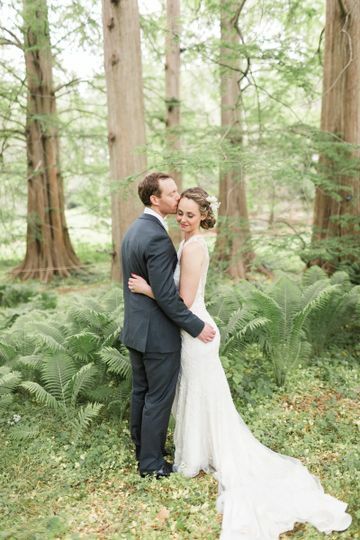 For couples who crave a break from the rush of city living, the intimate outdoorsy venue is the perfect spot. 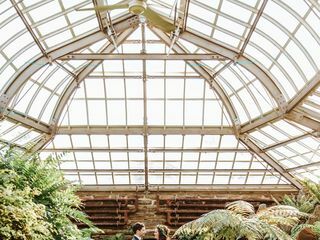 With 92 acres of colorful eclectic gardens, original Victorian architecture and magical fountains, the beautiful property is the definition of natural enchantment. 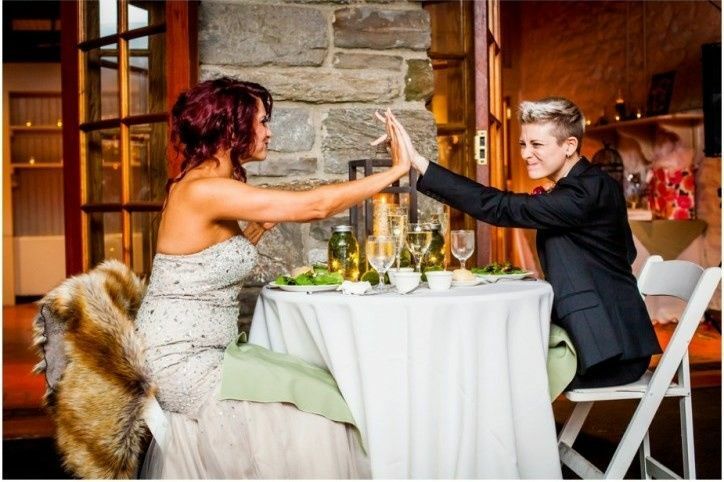 Couples can host up to 175 guests at the venue. 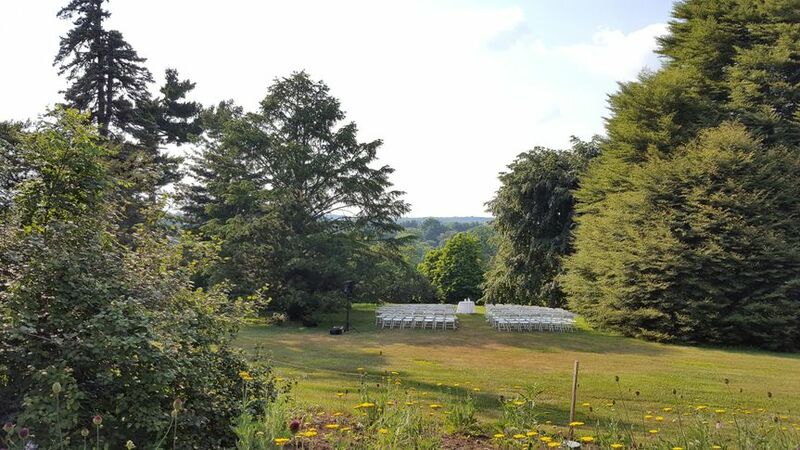 The grounds have multiple outdoor ceremony locations, including Magnolia Slope, a hillside spot with a backdrop of rolling hills, and Two Lines, the highest point of the garden with a sculpture and garden views. 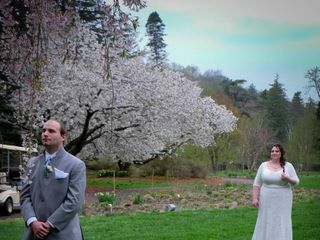 Other options include Azalea Meadow, a wide open field, or Baxter Memorial, a round brick patio near the meadow garden. 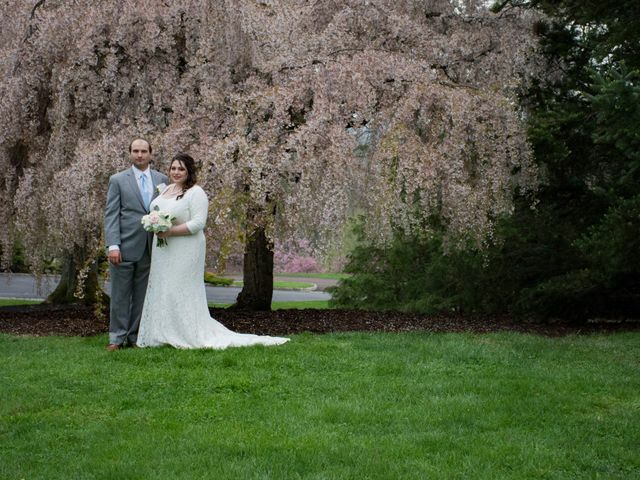 From July to September, couples may also choose Widener Lawn, a large open lawn area, or the Rose Garden, a private area for up to 20 people. 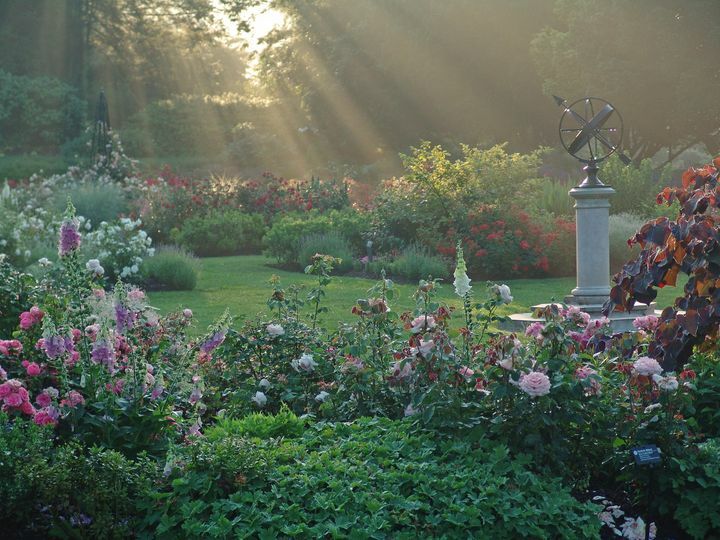 Pennock Walk, a romantic gated garden, is available from April to September. Cocktail hour can be held on Out on a Limb, a beautiful walkway in the forest, or Widener Plaza, a space near the historic stone carriage house. 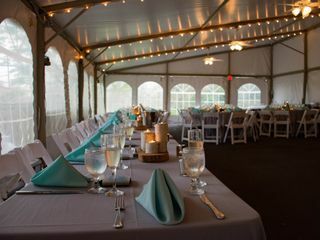 Receptions may be held under a tent or in the Widener Visitor Center, a gorgeous 100-year-old stone carriage house. 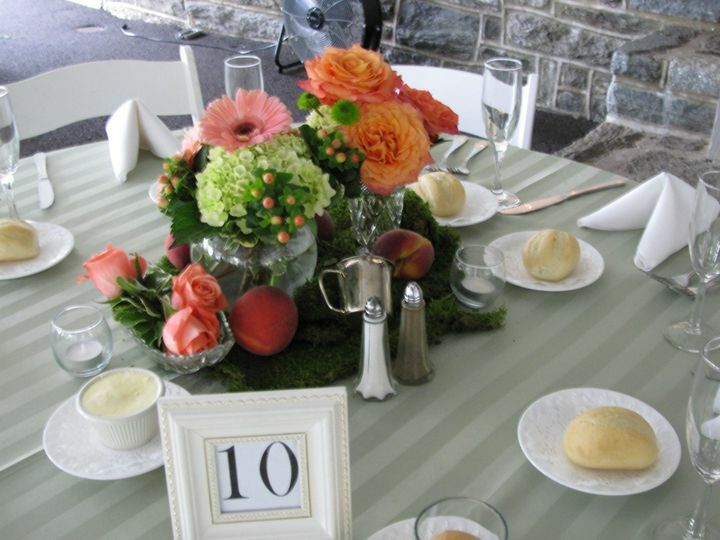 The historic wedding venue does not allow outside caterers. 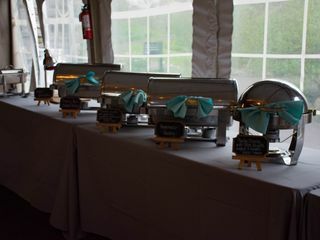 Their list of approved caterers offers a wide variety of menu options, styles and services. 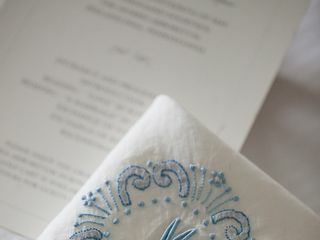 Before the celebration, your wedding party can use the prep room for one hour. There is wheelchair access and parking on the premises. 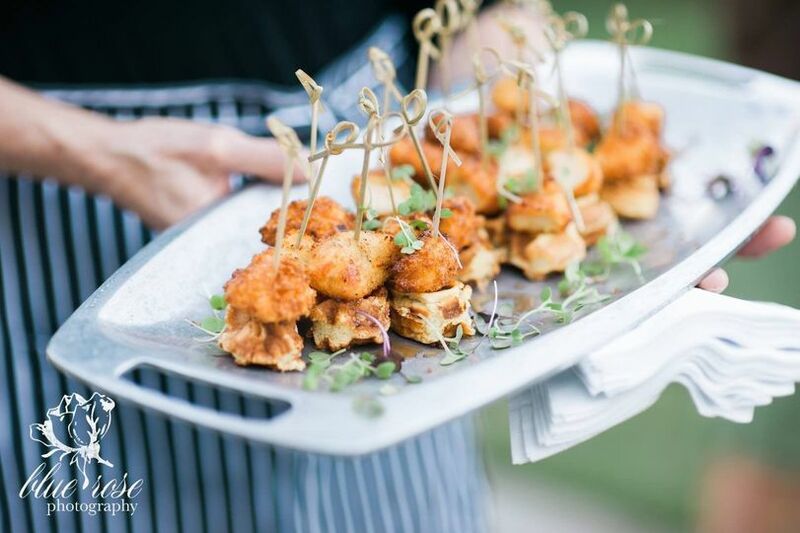 The venue can host your engagement party, bridal shower, ceremony and reception. 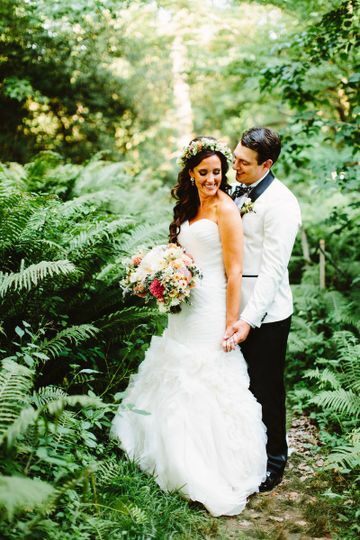 A golf cart and drive can be provided for photo shoots around the elegant property. In 1887, Morris Arboretum was established as the summer home of brother and sister John and Lydia Morris. During this time, it was known as Compton. The Morrises decided to create a school and laboratory on the property devoted to horticulture and botany. In 1932, Compton became the Morris Arboretum of the University of Pennsylvania and is now a resource center for the University. 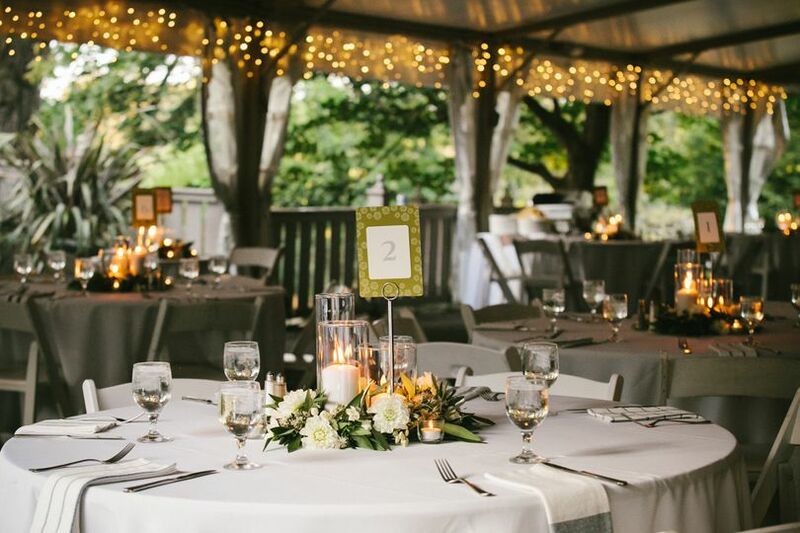 The outdoor wedding venue is located 30 minutes from downtown Philadelphia. Nearby attractions include Gates Hall and Woodmere Art Museum. Wissahickon Valley Park is 11 minutes away, while Ridley Creek State Park is 31 minutes away. Philadelphia International Airport is a 37-minute drive from the venue. 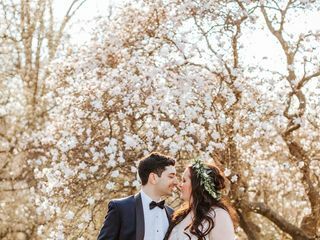 I recently had my wedding at Morris Arboretum, and we loved it SO much that I had to make sure I reviewed it before we leave for our honeymoon! Christopher, Ann Marie, and the rest of the staff at Morris allowed me to honestly have the best day of my life. 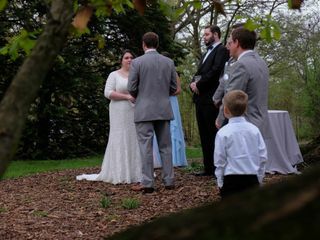 It didn't hurt that my weather was perfect, but my ceremony was under the trees while violins played, my cocktail hour was in an adult TREEHOUSE and my reception was under a white tent surrounded by flowers. 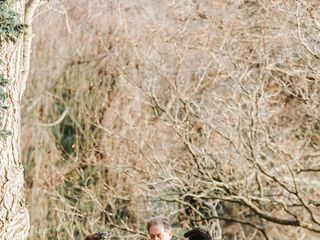 Our entire bridal party even used golf carts to drive around the 95 acre arboretum before the ceremony to easily take our pictures with naturally gorgeous backgrounds. 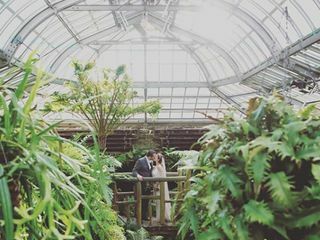 I could not recommend Morris Arboretum more, and I am so unbelievably pleased that we went with our gut and chose the first venue we looked at! 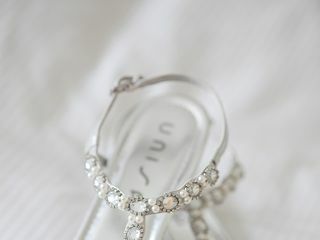 We also are becoming members here using the wedding discount so that for the next year my husband and I can relive our wedding day whenever we want. Best.Day.Ever. 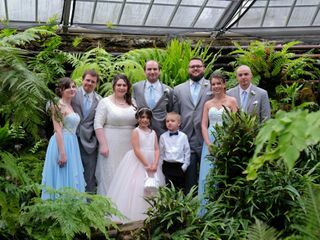 We’d had our wedding at Morris Arboretum and was perfect (despite being rained out). Firstly, they are well organized and have a superb rentals team, John and Andrea were lovely and helpful. 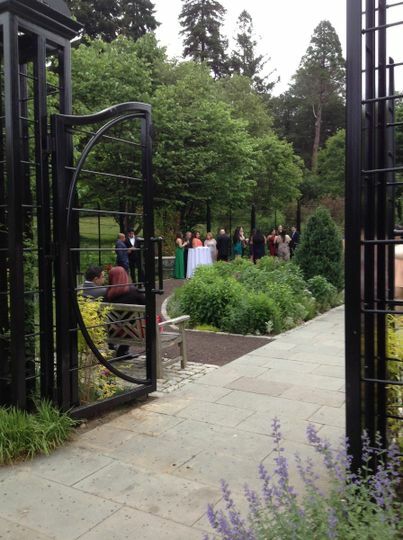 Secondly, it goes without saying that the venue is completely gorgeous. Thirdly, and what makes them stand out that much more; we had our original plan rained out, but Morris made it work and we hardly felt that we missed because of how prepared they were to deal with rainy days. For our first look, they had a golf cart ready for us to use, the driver was patient and prepared. The venue has multiple large rooms in the carriage house so that what was originally meant to be a treetop cocktail was moved to their gallery room with lovely artworks by living artists. And our ceremony we had in the middle of the dance floor under their tent, which was beautiful and intimate, due the lighting of the tent and somebody excellent work by our florist. Everything moved and flowed beautifully thanks to their preparedness and the attentions of John K. the venue coordinator. 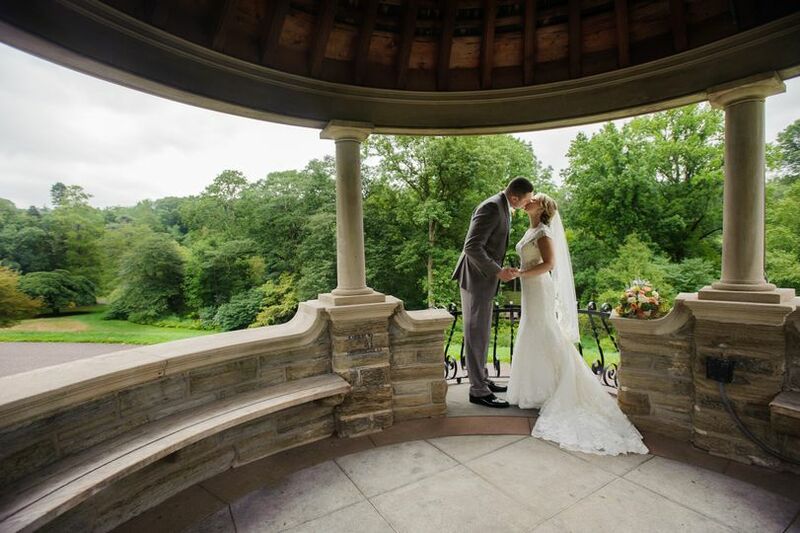 We loved our rainy day wedding at Morris! 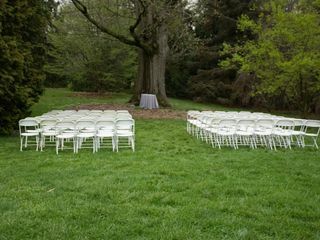 The Arboretum provides many choices for outdoor weddings. The 90-acre property with greenery along with the large-scale art pieces bring a classy, yet elegant feeling to any celebration. The Out on a Limb section is a Joshua&apos;s favorite! 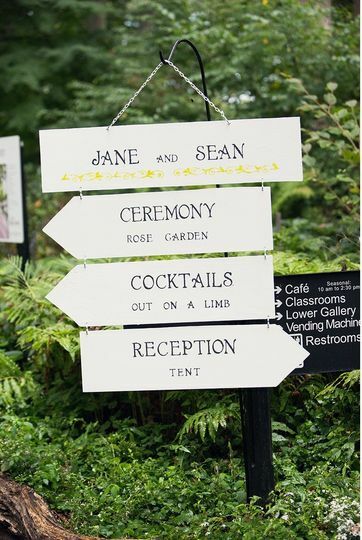 It not only a fun treat where guests can lay within the trees, it&apos;s a great spot for a cocktail party or portion of a wedding.